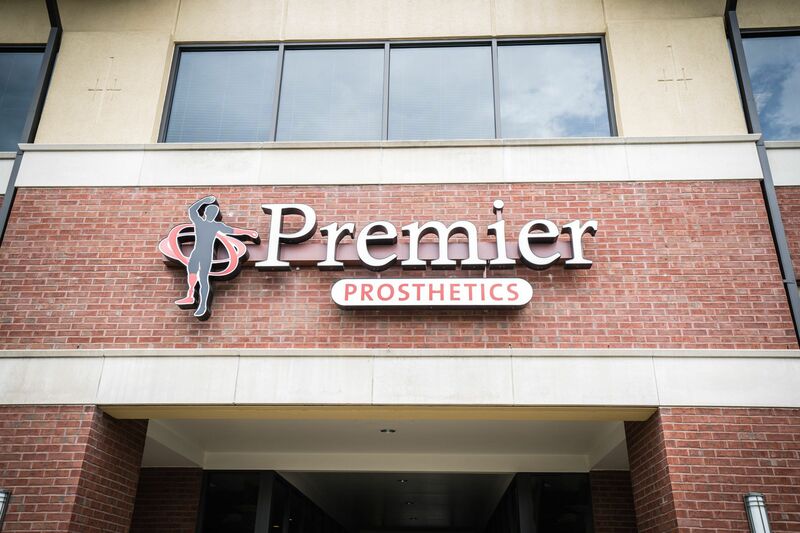 Premier Prosthetics and Orthotics was founded with a vision to do what we know best; take care of our patients. Having a direct impact on the patients’ quality of life is our passion, and it’s our priority to provide the highest level of convenience and care. It is this simple commitment to our patients that allows us to rise above others in the industry.